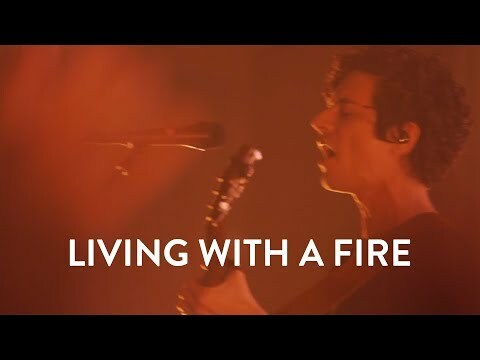 In their latest release, Living With A Fire, Jesus Culture has captured a collection of songs that carry a message of hope, joy, and a passionate pursuit of the presence of God. There are strong anthems like “Freedom”, which inspires us to run to Jesus just as we are and dance in the freedom He has given us! The heart of Jesus Culture has always been to not just sing songs, but to encounter God and see lives changed through those encounters. In songs like “Anointing” we hear a desire for God above and before everything else. “Be Crowned” is a declaration of God’s sovereignty and goodness. This is Jesus Culture’s 11th live album, featuring Kim Walker-Smith, Chris Quilala, Bryan and Katie Torwalt, Chris McClarney, and Derek Johnson. 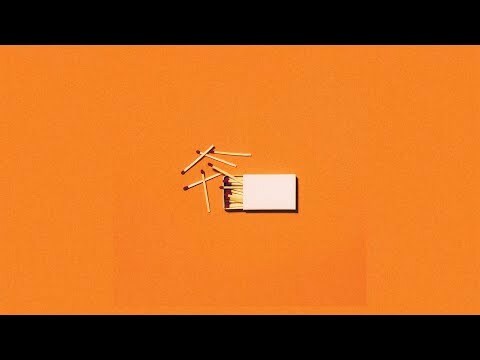 Living With A Fire is an encouragement to the church to invite God to ignite passion in our hearts, to contend for that passion, and to never let the flame burn out! Jesus Culture Music is a label that contains 12 artists including: Jesus Culture Band, Kim Walker-Smith, Bryan and Katie Torwalt, Chris Quilala, Kristene DiMarco, Derek Johnson, Justin Jarvis, Andrew and Mary Kat Ehrenzeller, Chris McClarney, Skyler Smith and Josh and Amberly Klinkenberg.